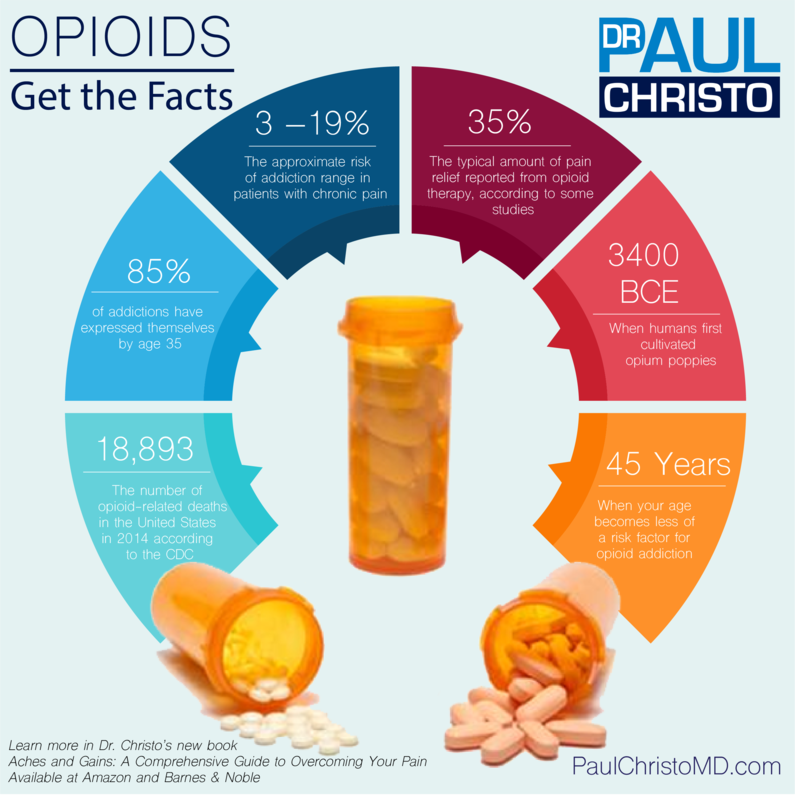 Opioids are some of the oldest pain medications in use. In general, opioids mimic the activity of molecules called endorphins that we produce in our body. Endorphins bind to certain receptors in the brain, spinal cord, and even to nerves in other parts of the body, such as the knee, to reduce pain. Opioids also have the ability to dull our emotional response to pain. Recently, the media and the government have highlighted the number of deaths related to opioid pain relievers. In response to this public health problem, the CDC has issued guidelines for opioid prescribing in chronic pain. 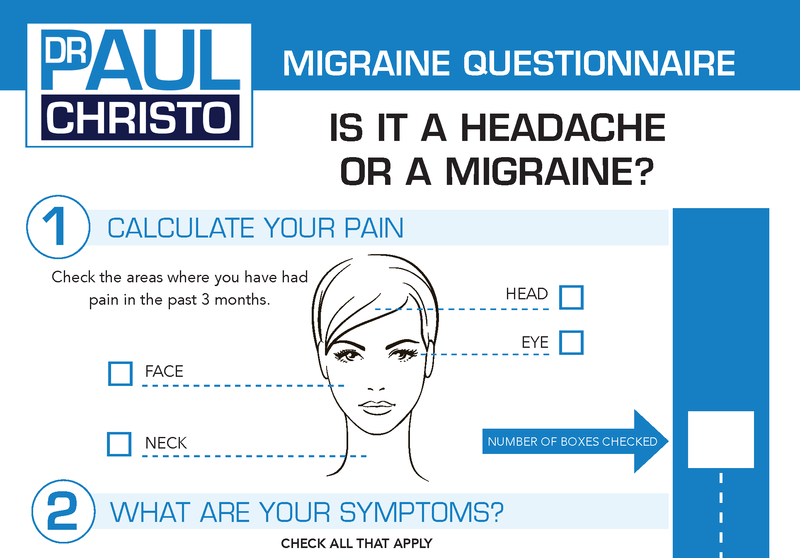 But pain is also a public health problem and in many cases it is clearly untreated or undertreated. Ultimately, our approach needs to balance both of these competing public health problems by decreasing non-medical opioid use and maintaining access to opioids when indicated. Posted in Addiction, Blog, In the News, Medications, Recent Posts, Top Pain Reliefs.